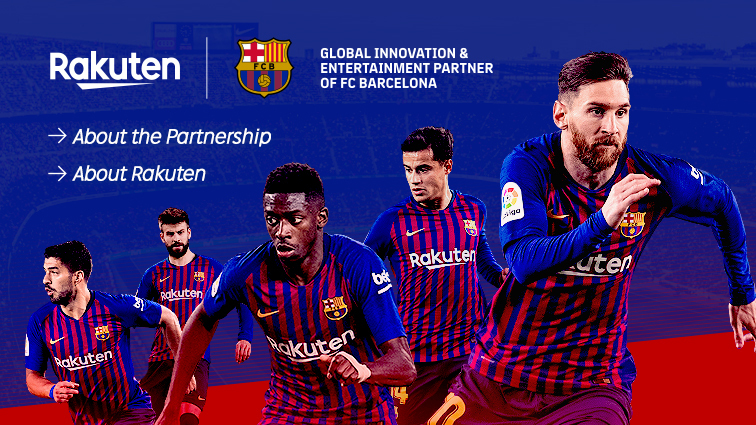 Want to learn and speak Swedish? Fact: One of the BEST ways to start speaking Swedish is to learn more words! The more you know, the more you speak, right? But if you want to impress natives and sound like a native, you'll need Swedish words that are not taught in textbooks. You'll need to learn about the details of Swedish culture as well. 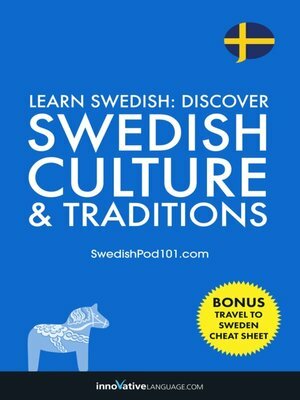 And you get just that with Learn Swedish: Discover Swedish Culture & Traditions by SwedishPod101.com. Are you ready to learn language and culture at the same time? Who is this for? This book is for beginners and experienced learners alike. You learn native-level phrases that textbooks don't teach you as well as Swedish culture. How will you learn Swedish? Just listen, repeat and read along. You can repeat and review your lessons as many times as you want for extra practice.